EU GDPR is in full force as from next Friday, May the 25th. We have prepared a series of posts with practical technical resources for SQL Server, Oracle, Postgresql, Mysql and MariaDB database engines. Check out our post series. 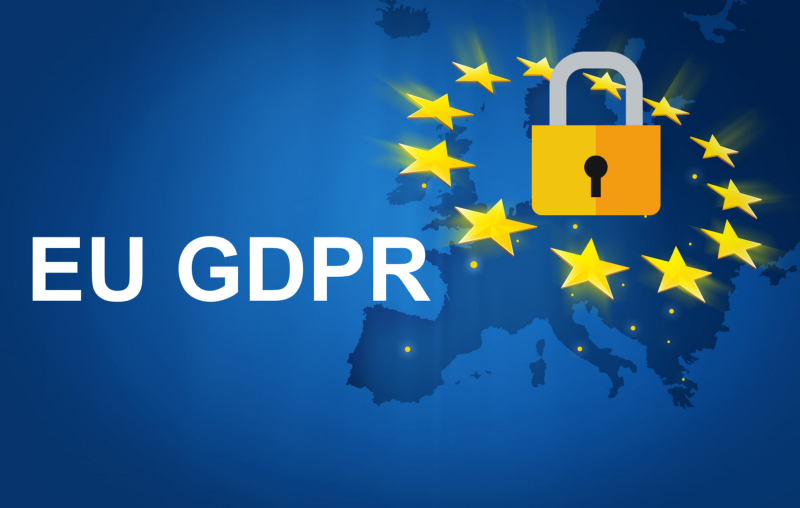 Are you ready for EU GDPR ?